I have spoken with imprecision about the link between terrorism and the antiquities trade. UNESCO officials frequently cite a $7 billion dollar figure for the global illicit antiquities trade that has a very shaky foundation. The Antiquities Coalition has referred to $3 – $5 billion generated by looting in Egypt alone since 2011 (or in some instances, per year), but the research supporting that claim has yet to be published. 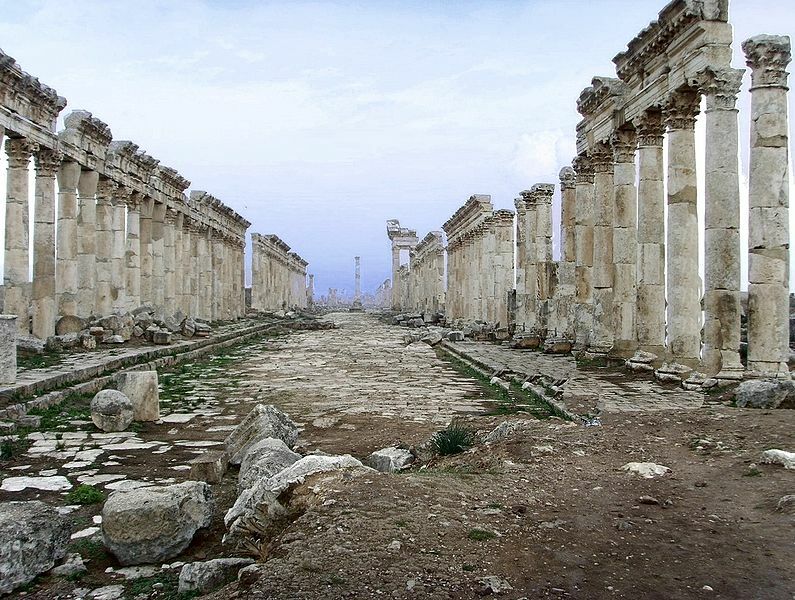 Rajendra Abhyankar, a professor at Indiana University and former Indian Ambassador to Syria, declared in the Huffington Post earlier this month that “thirty to fifty percent” of ISIS income comes from the theft and looting of antiquities. When asked for a source, he told me it was based on notes he had taken while reading articles that he could no longer find. The problem is significant enough that Dr. Sam Hardy at Conflict Antiquities has made a cottage industry of debunking such claims. In the long term we are all dead, said Keynes, and in the short term getting attention paid to archaeological looting has had very positive stimulative effects in the area of heritage protection at least (witness the White House Coordinator law just proposed). More generally, the notion that credibility will be sapped by the flogging of dubious factoids is not supported by any evidence I know of in public policy studies, and indeed there’s plenty of evidence that even outright lies have very long tails and only sap credibility when they lead to what are retrospectively recognized to have been disastrous policy decisions. I think accuracy matters, as exaggerated claims will only harm the cause in the long run. I completely agree that accuracy matters and I fully support solid unbiased research that tracks down and interdicts, under due process, the illicit trade in antiquities. I think everyone, collectors and preservations alike, deserve this. Actually, most collectors that I have known over the past 50 years are very good preservationists and would, I think, agree with me. I also have argued in the past and will continue to argue that not everything ever made by man more than 100 years ago must be sequestered in institutions. These two views are not mutually exclusive and should not be characterized as such. Thanks for your longstanding voice of rationality in this cultural property jungle.